Bywell Shooting ground carries a vast selection of shotguns & rifles in all specifications to suit your exact requirements. We offer a try before you buy service on any second hand or demo guns, which can be shot on one of our clay pigeon shooting layouts. 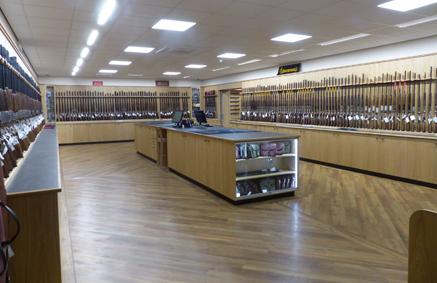 Gun fit is of upmost importance and will be carefully looked by expert staff when selecting your next gun.